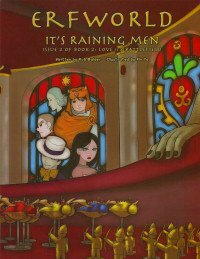 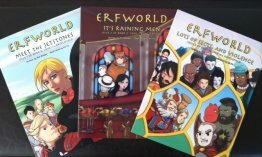 If you're looking for Erfworld Books you've come to the right place! 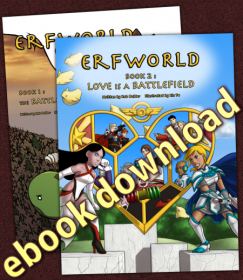 The first arc of Erfworld Book 2. 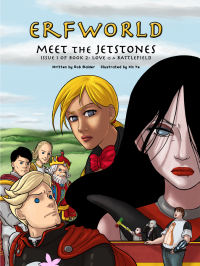 Full color, perfect bound softcover. 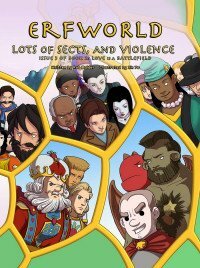 The second arc of Erfworld Book 2. 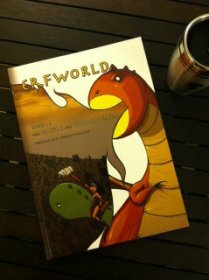 Full color, perfect bound softcover. 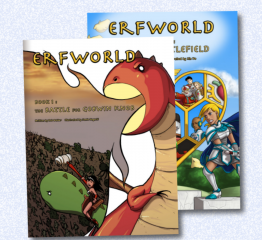 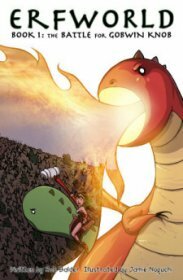 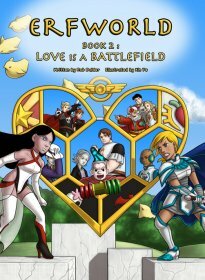 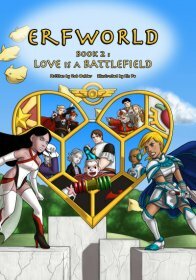 The third and final issue of Erfworld Book 2 Perfect bound soft cover. 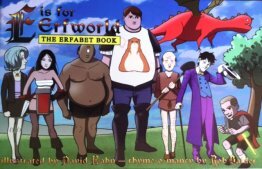 E is for Erfworld, The Erfabet Book - 8-1/2" x 5-1/2" full color glossy pages, saddle stitched with heavyweight cover.